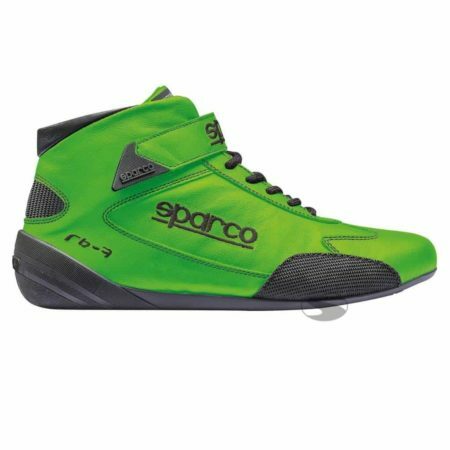 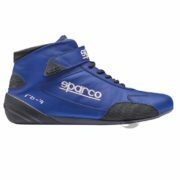 The Sparco Cross RB-7 use a soft upper material that’s very flexible and will adapt to each individual foot perfectly. 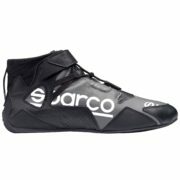 The Velcro strap has been ergonomically shaped to ensure the foot is securely fixed in the race boot. 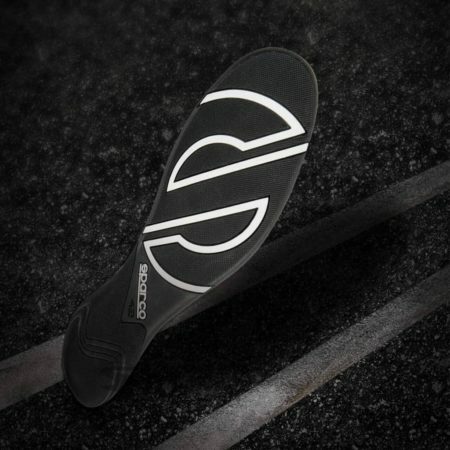 The Cross RB-7 has a specially designed anatomically preformed insole that works perfectly with Sparco’s R01 outer sole to offer the driver excellent grip and feel on the pedals. 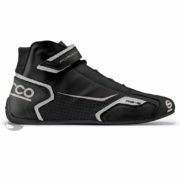 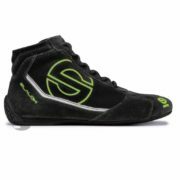 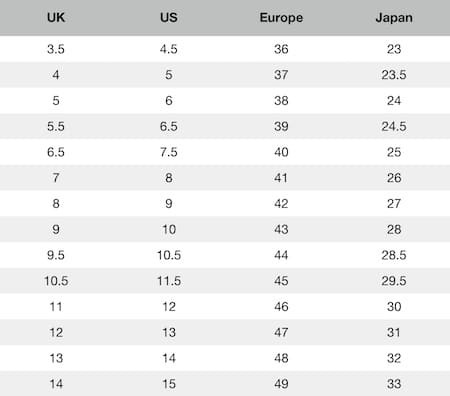 These racing boots also include a sole constructed from natural rubber with high-grip areas, once more improving grip on the pedals.